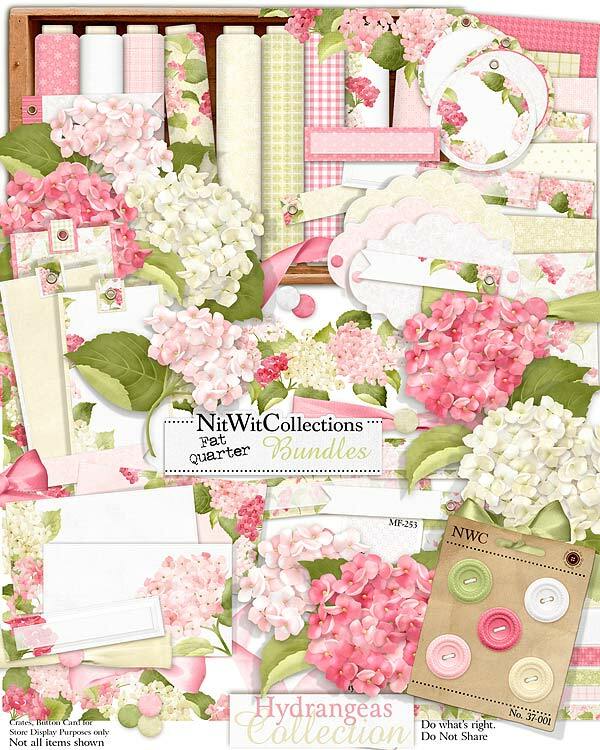 FQB "Hydrangeas" Collection brings the soft and light tones of these beautiful flowers right to your desktop! The airy colours and theme of this kit lends itself to so many creative options. It's like the prettiest dress in your closet, just waiting for that perfect day where you are carefree and happy! Stop for a moment, feel that feeling, and then put it into your creation....you'll be so delighted with your results!! 3 Placecards that are ready for your journaling or to use for your next party? !